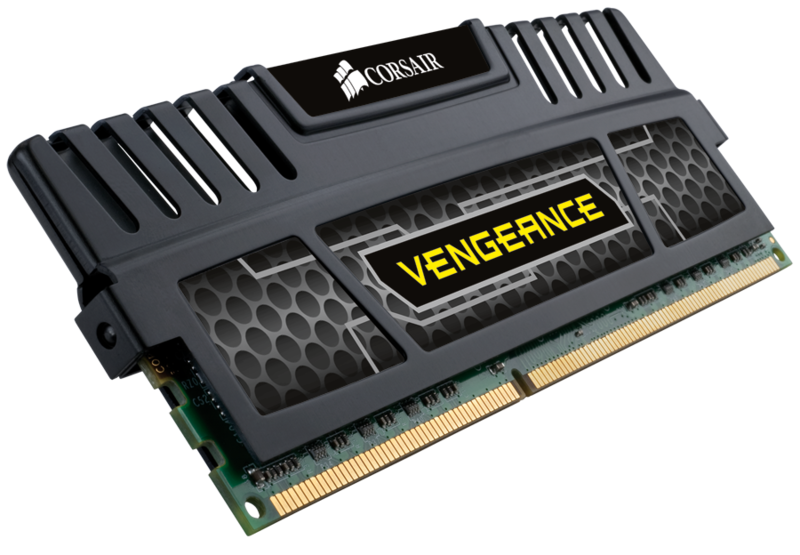 Vengeance memory is designed specifically for the latest CPUs. The 1.5V VDIMM spec ensures you get the performance you expect, even without increasing memory voltages. 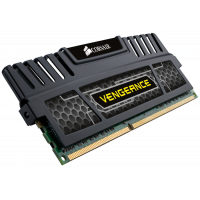 Vengeance DDR3 memory is available in single modules, and two or three module kits, making it easy for you to match the DIMM population requirements of your motherboard.